Are you a (never home)maker? Or do you just like to read (never home)maker? New to this blog? Or just want to share your site with us? You're in luck, my friends! To celebrate Thursday (my favorite day of the week, so why not? ), I'm hosting a blog love fest! 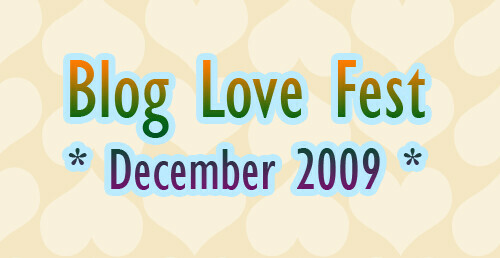 Pssst: You have until December 15th, then the list is closed until the next Blog Love Fest in January.